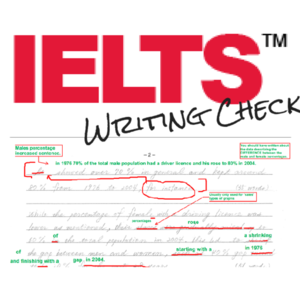 To do well in the IELTS speaking test (and other parts of the test) you must have a good general knowledge of common IELTS topics (e.g. 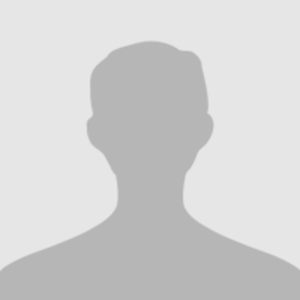 the environment, tourism, technology etc.). 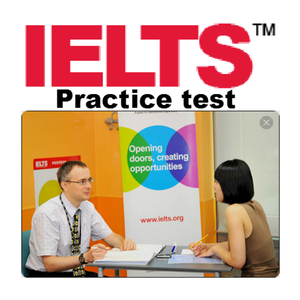 Practice IELTS topics discussion right in your room, any time you want. 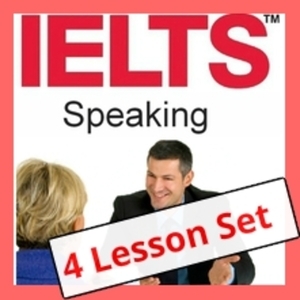 I enjoy discussing these topics a lot with students and I can provide you with information and ideas and help you give detailed answers in the speaking and writing sections of the IELTS test. 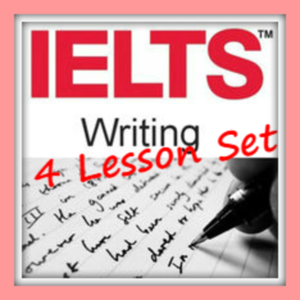 Help with your IELTS study plan! 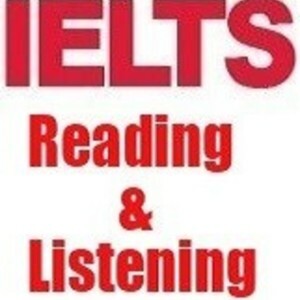 Premium service to quickly increase your IELTS Speaking score. 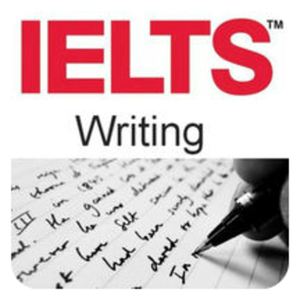 Save 1,000 Points when taking IELTS Writing lessons with Kevin. 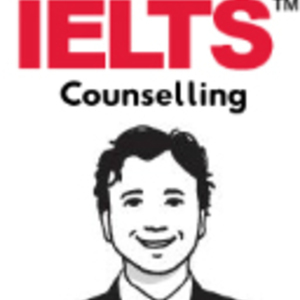 Save 1,000 Points when taking IELTS Speaking lessons with Kevin. 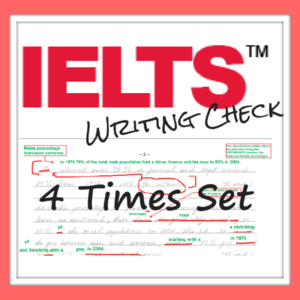 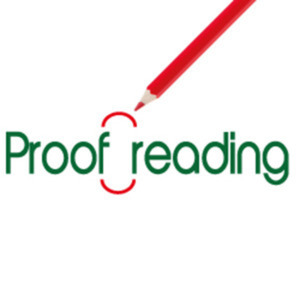 Save 1,800 Points when taking IELTS Writing Task 1 or 2 correction. 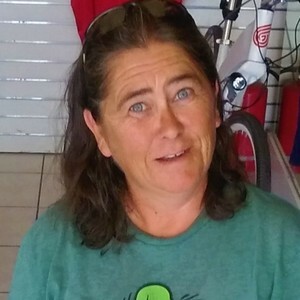 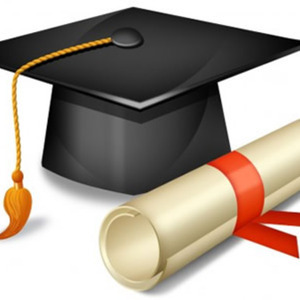 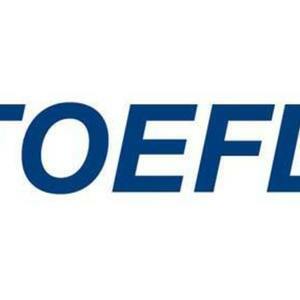 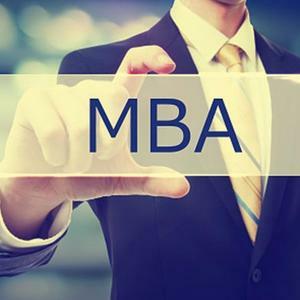 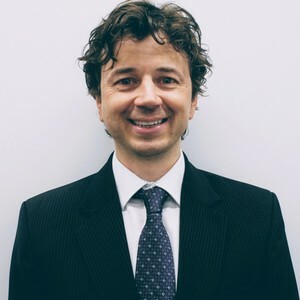 Expert TOEFL Speaking tuition - get 26 or more with me! 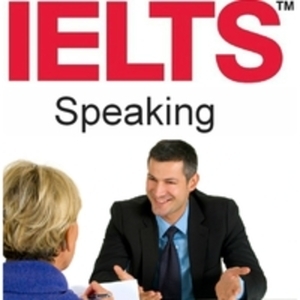 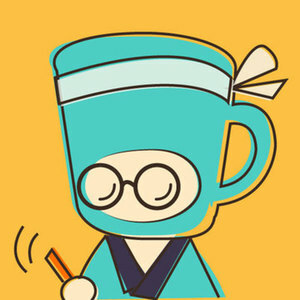 Pass your EIKEN Speaking test! 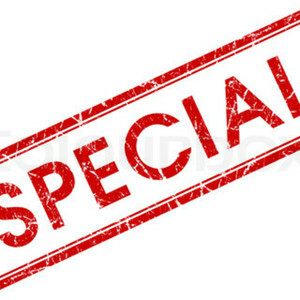 Lesson for students who have special requirements. 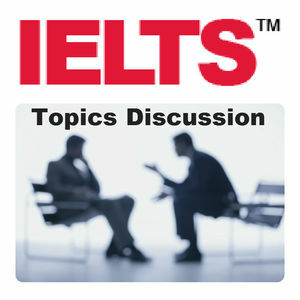 Before we take a topic discussion, we have to research about the topic; therefore, we can practice researching it.